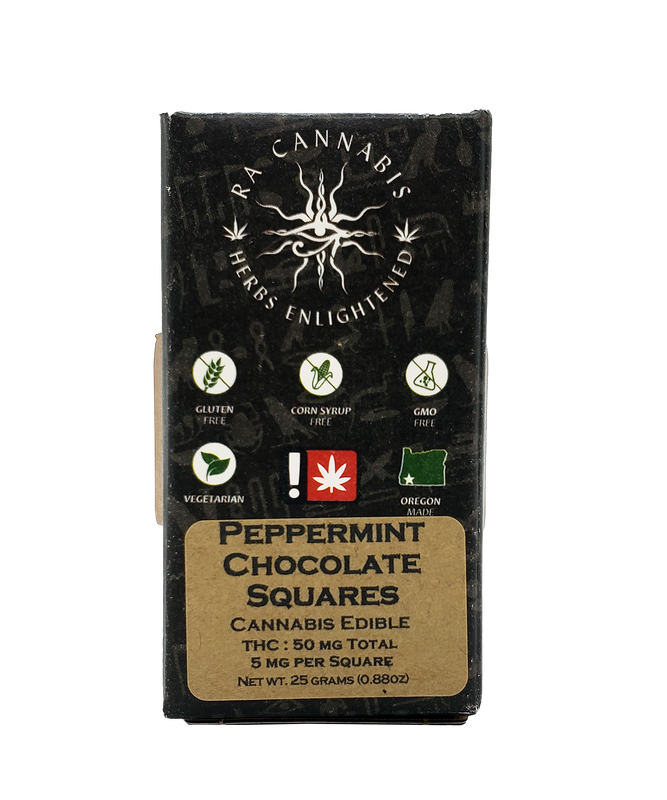 Formulated for 50mg of THC-Rich Cannabis. Infused with whole plant oil and pure essential oils. Contains no hydrogenated oils and is egg free and gluten free.